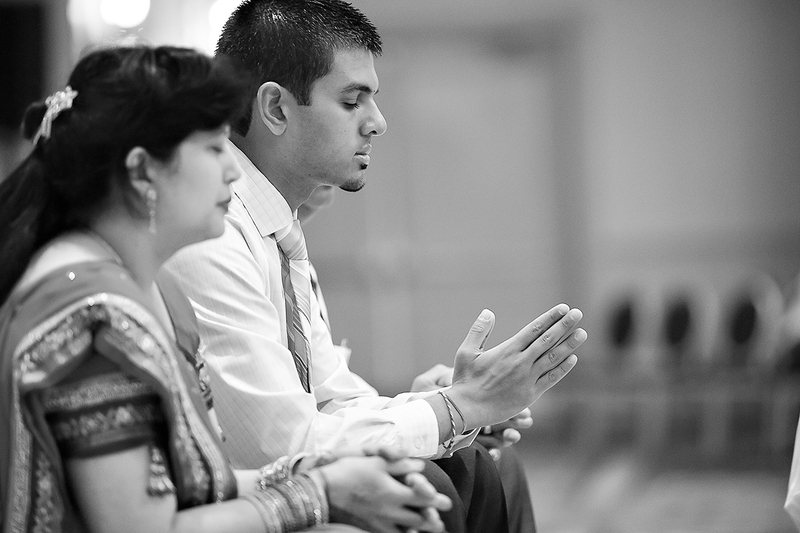 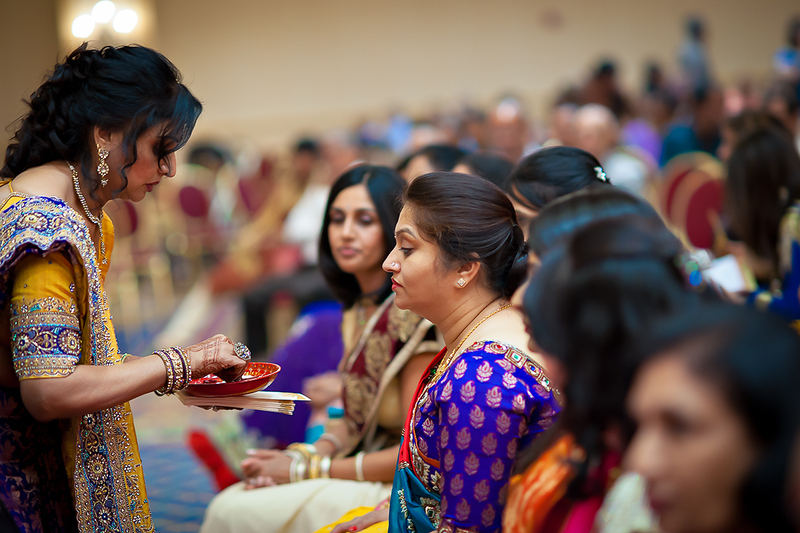 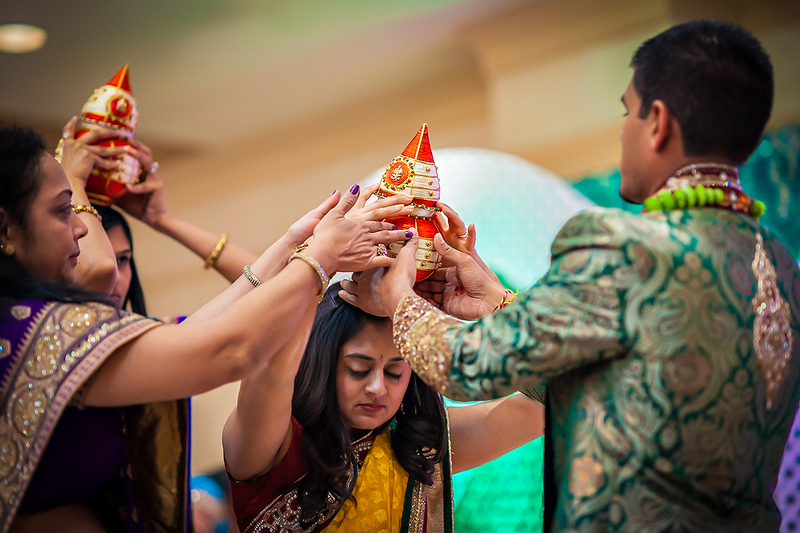 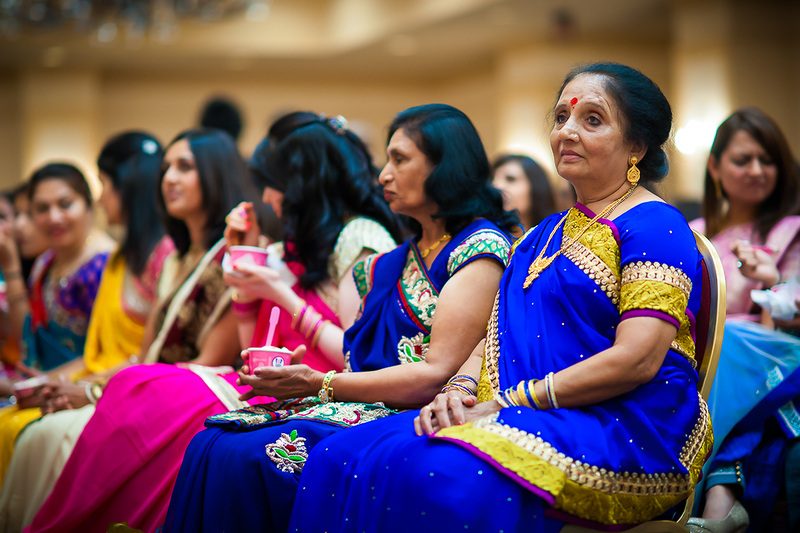 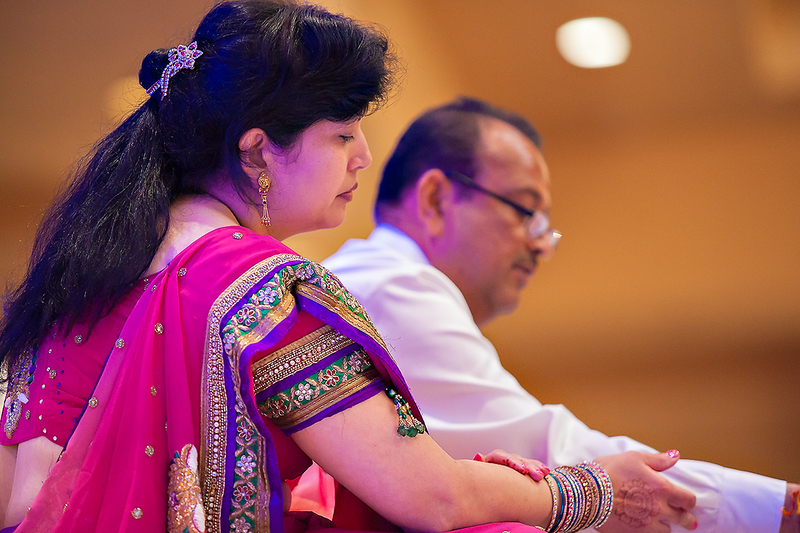 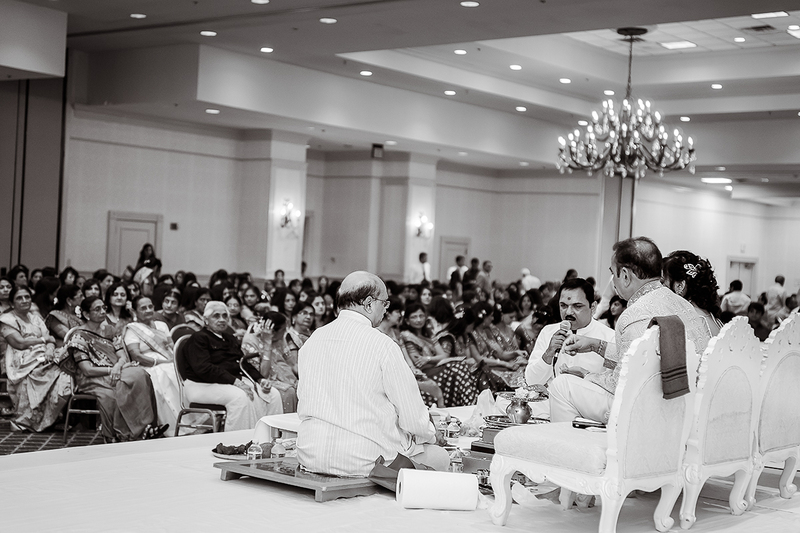 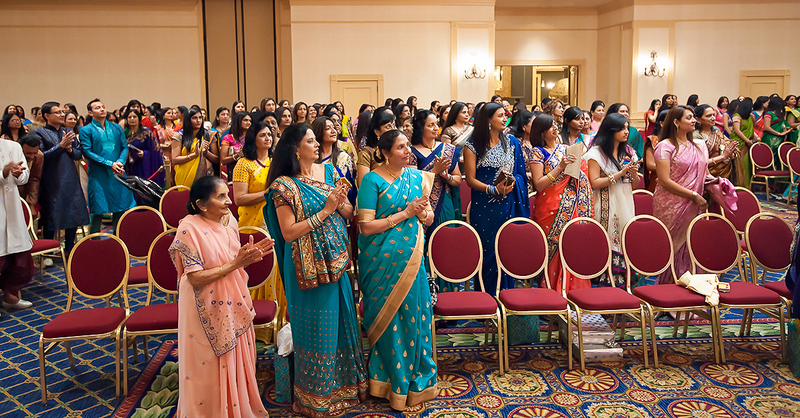 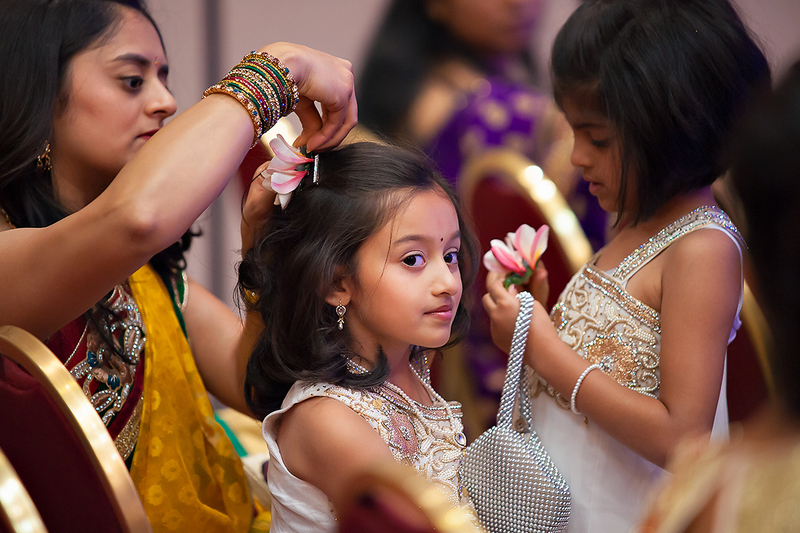 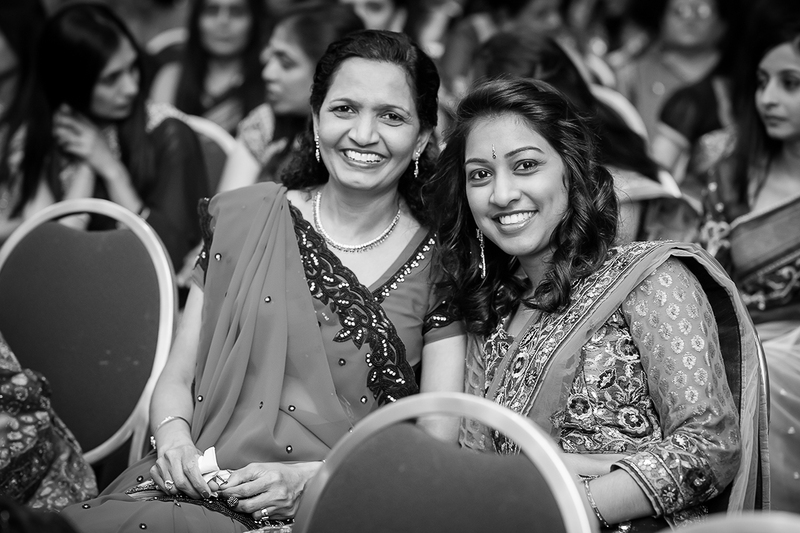 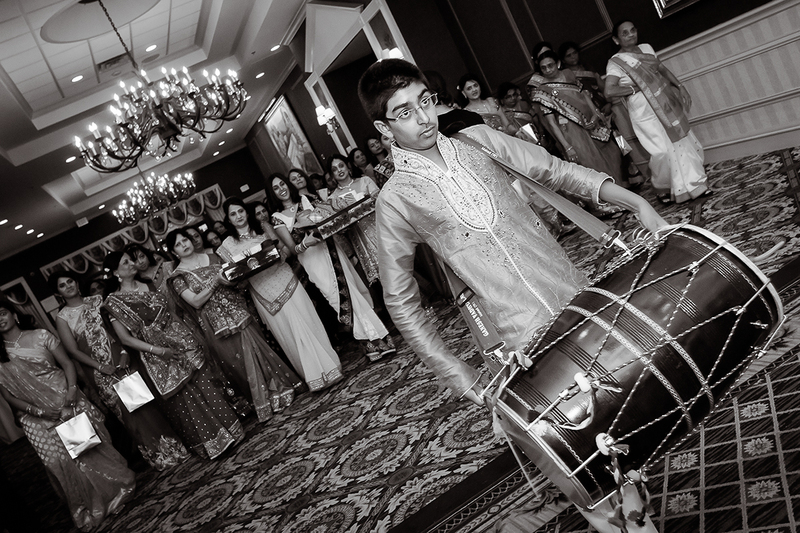 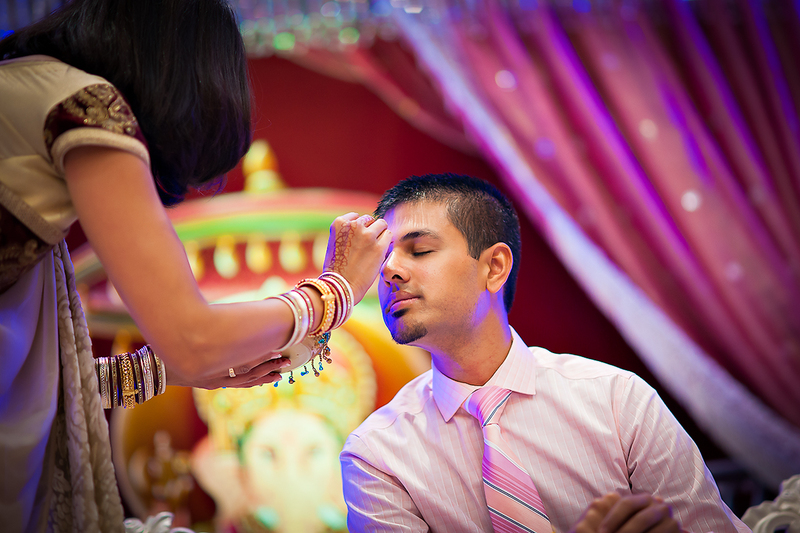 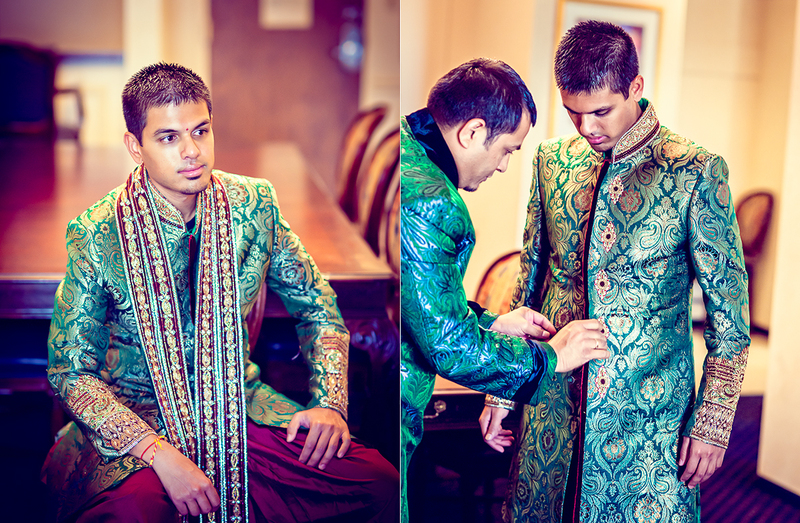 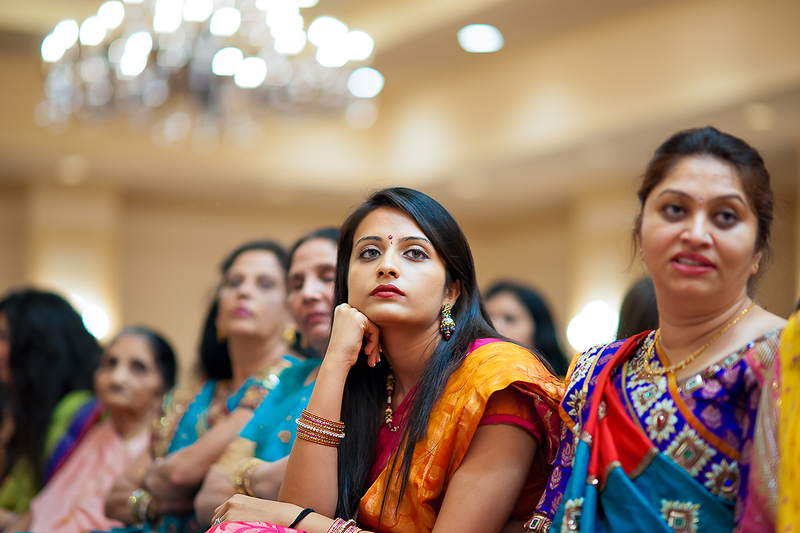 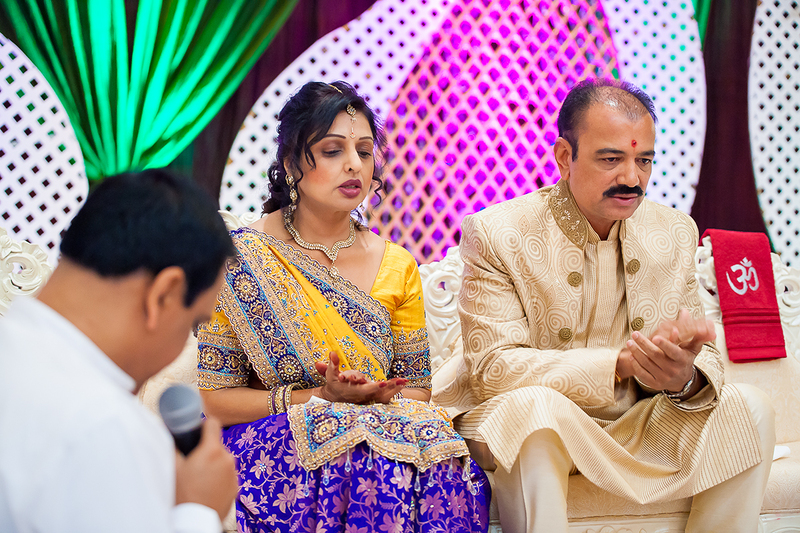 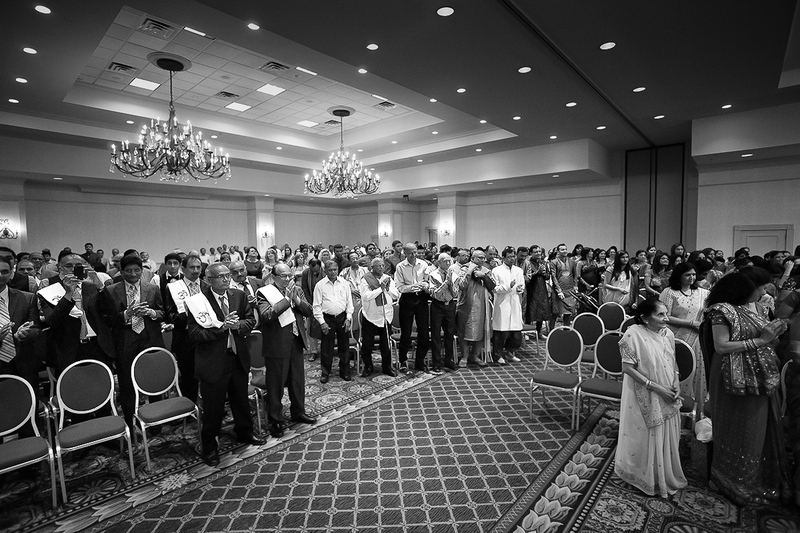 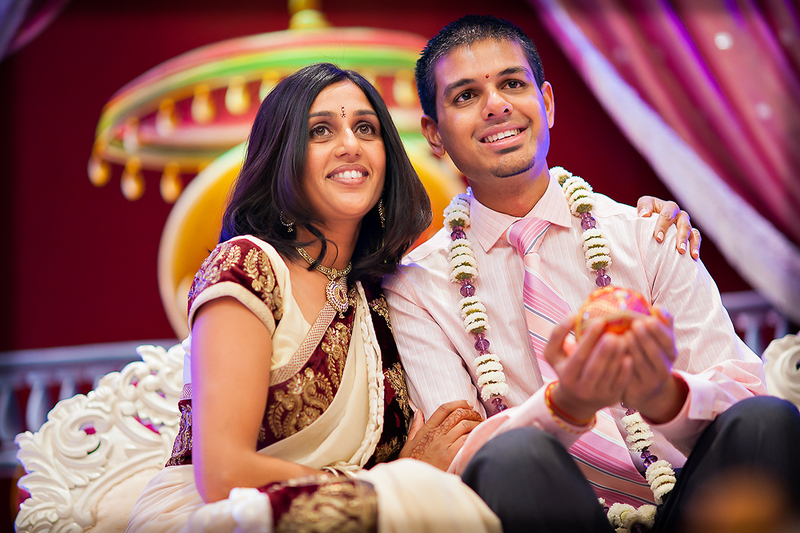 Ceremony of Ganepat and Satak took place at the Marriott Hotel in Jackson, Mississippi. 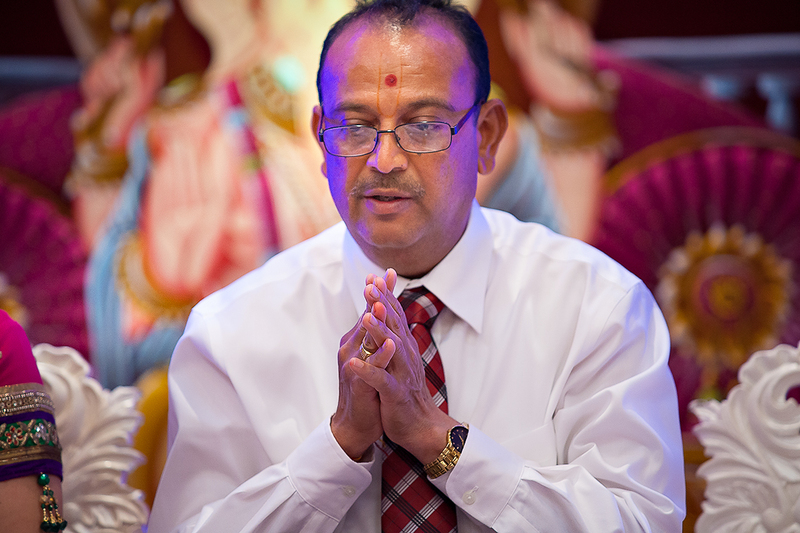 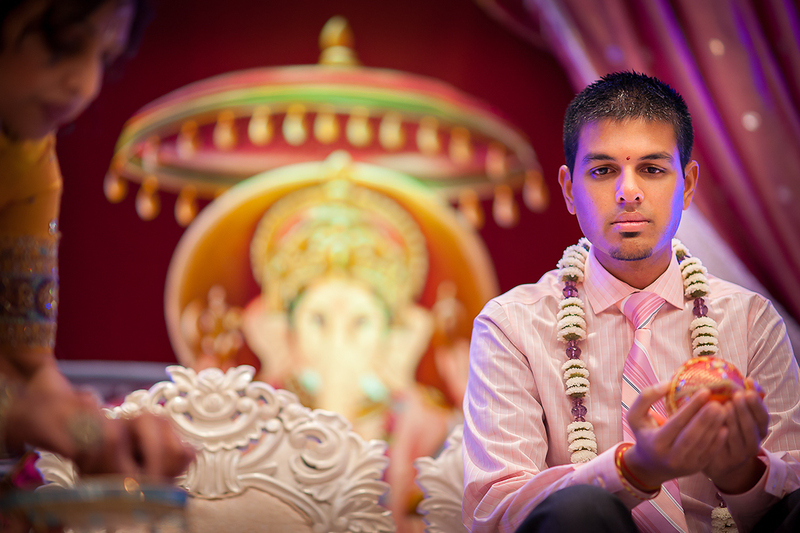 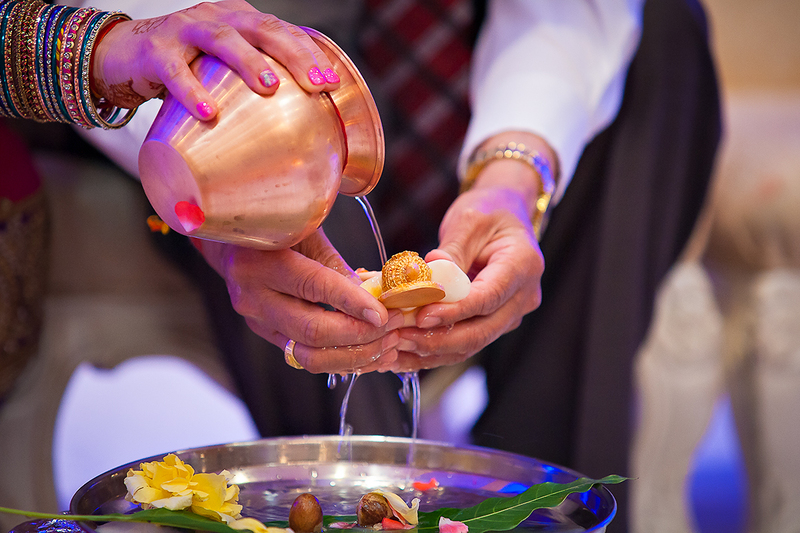 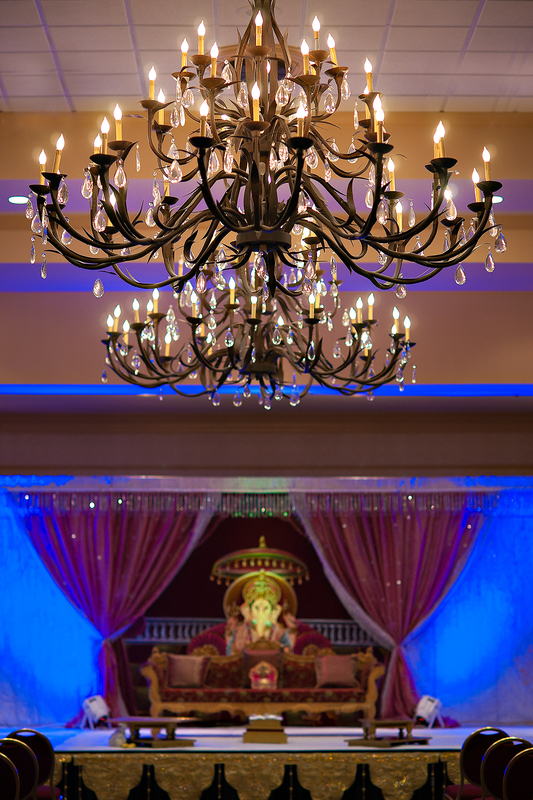 This ceremony starts with Ganesh Sthapan: an invitation to Lord Ganesh to be present at this occasion. 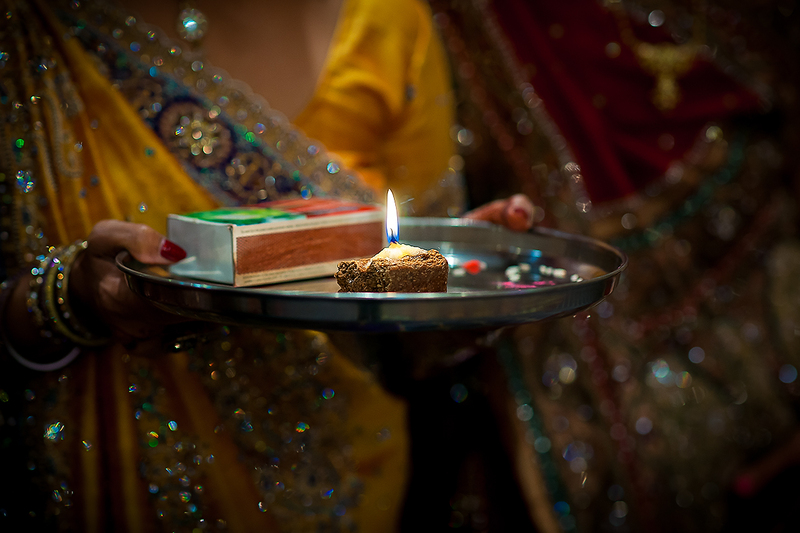 His presence is believed to ensure the smooth running of the ceremonies and to remove any obstacles, bringing happiness and prosperity. 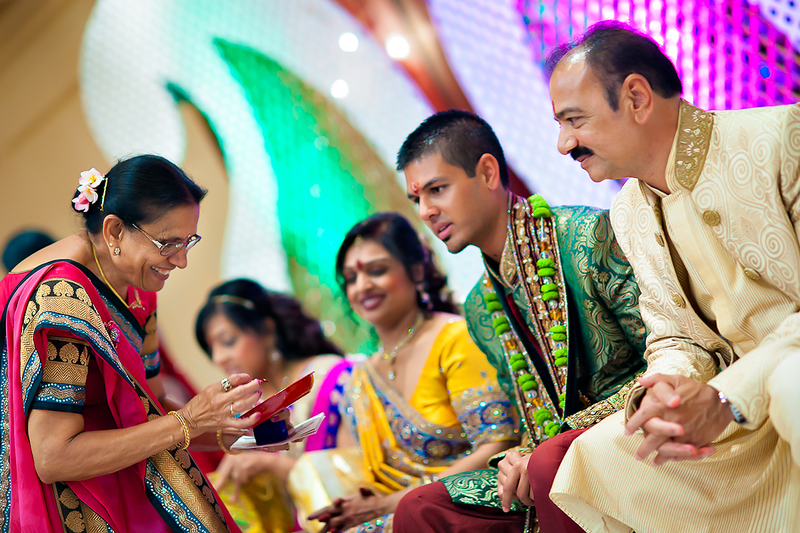 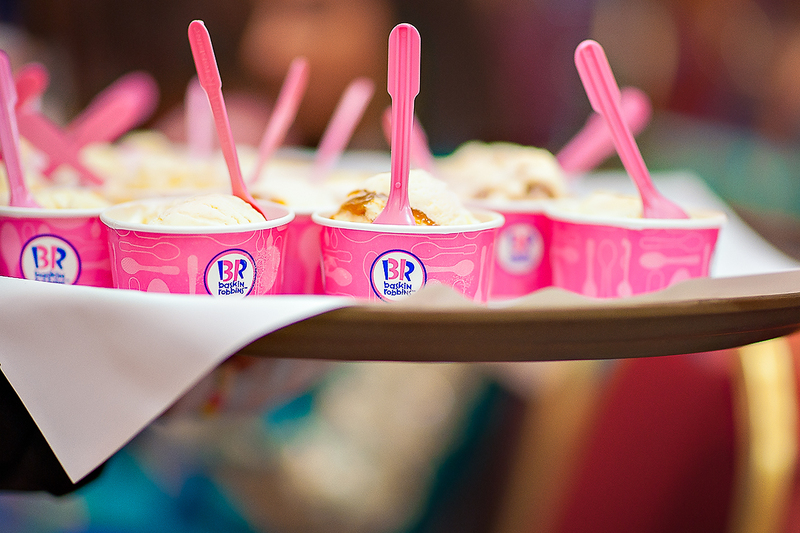 The ceremony is often performed by the same priest who conducts the wedding, and involves the couple and their parents. 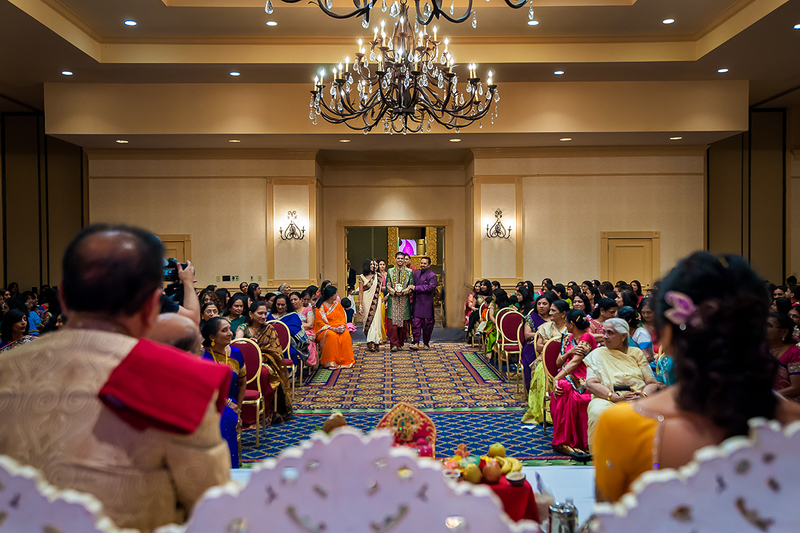 However, the couple is not together – the ceremony is held same time at the respective residences of the bride and groom. 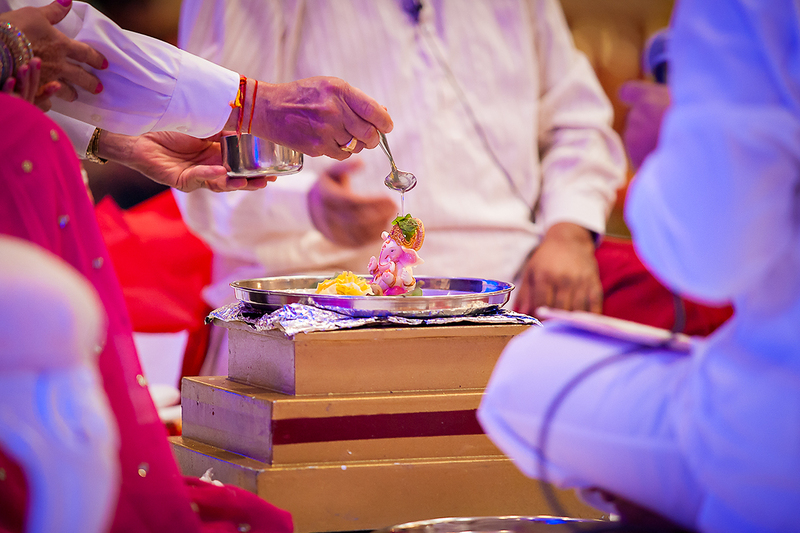 This follows the ceremony of Grah Shanti which is performed in presence of the parents and the Groom/bride along with relatives and friends. 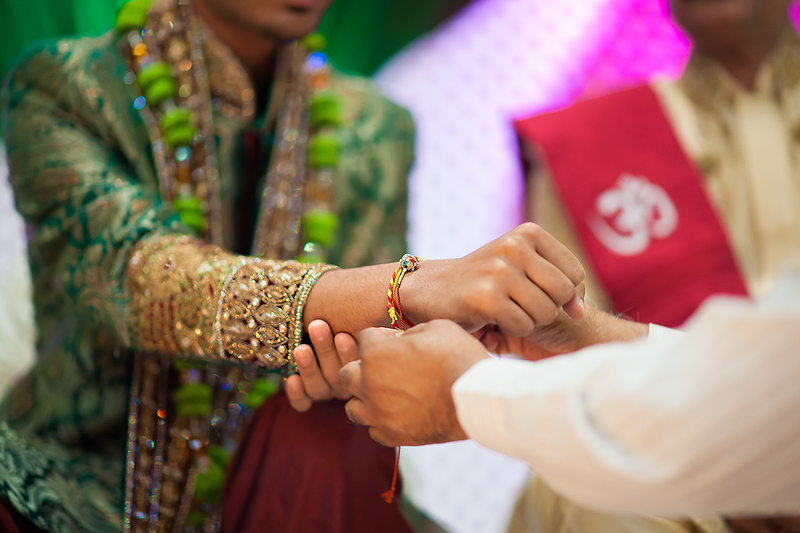 The priest will tie Meendhal to the right hand of the Groom/bride, symbolizing a sign of purity. 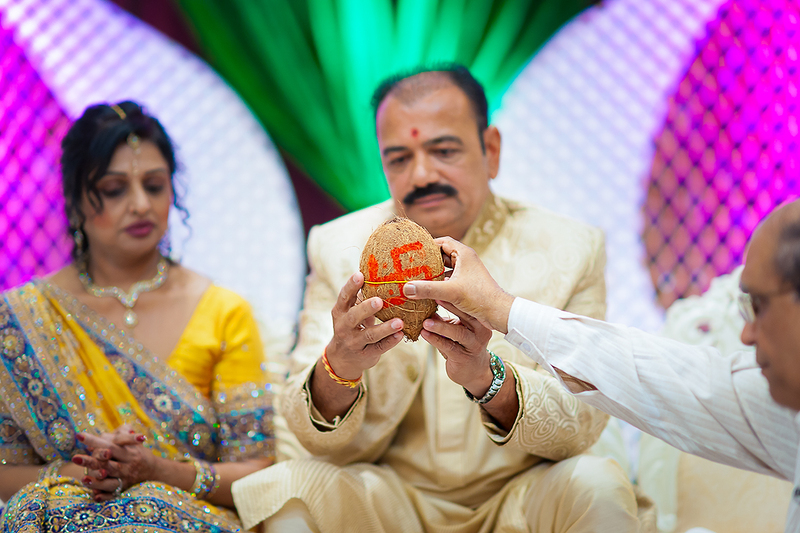 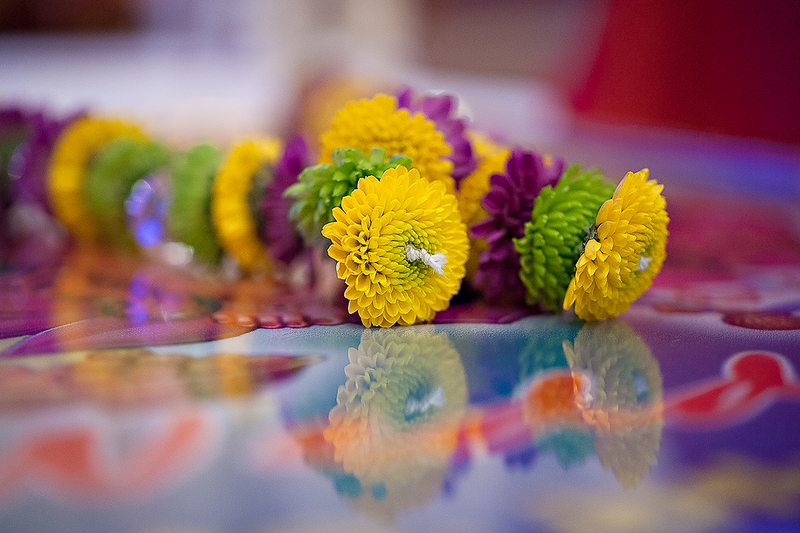 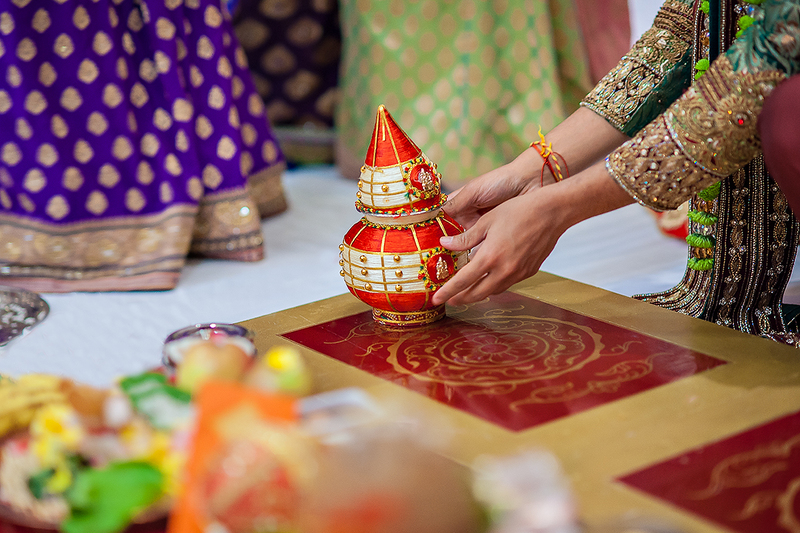 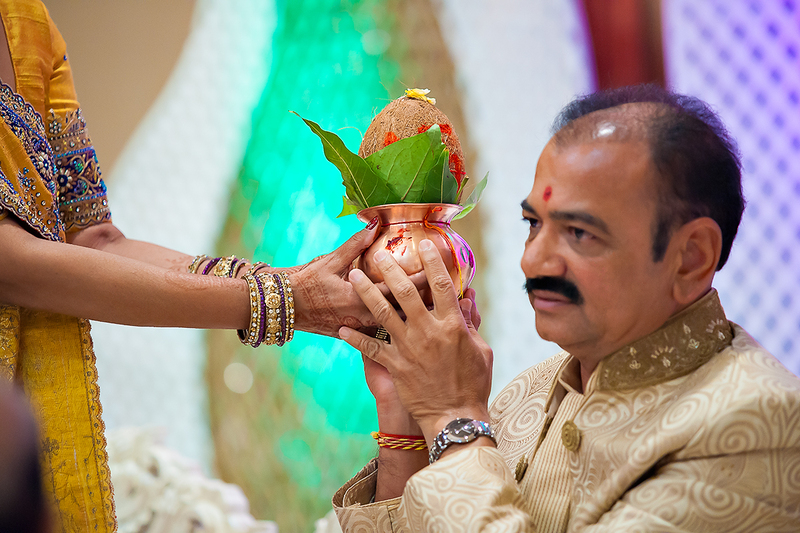 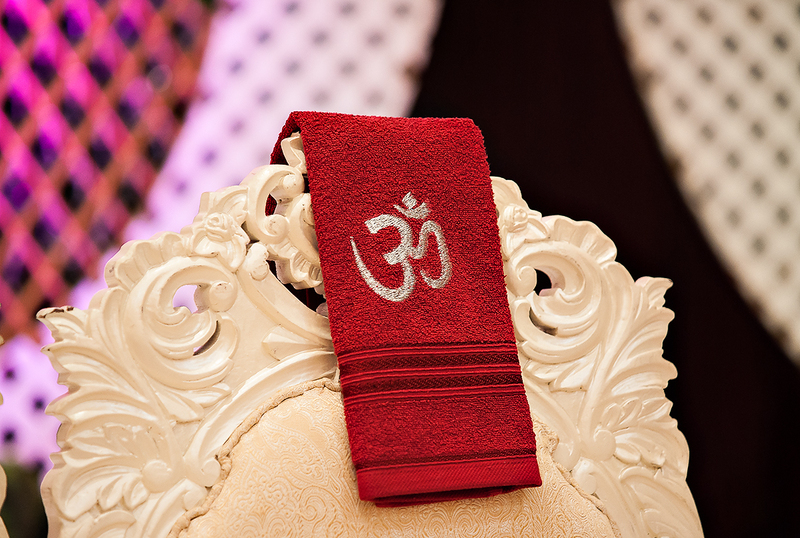 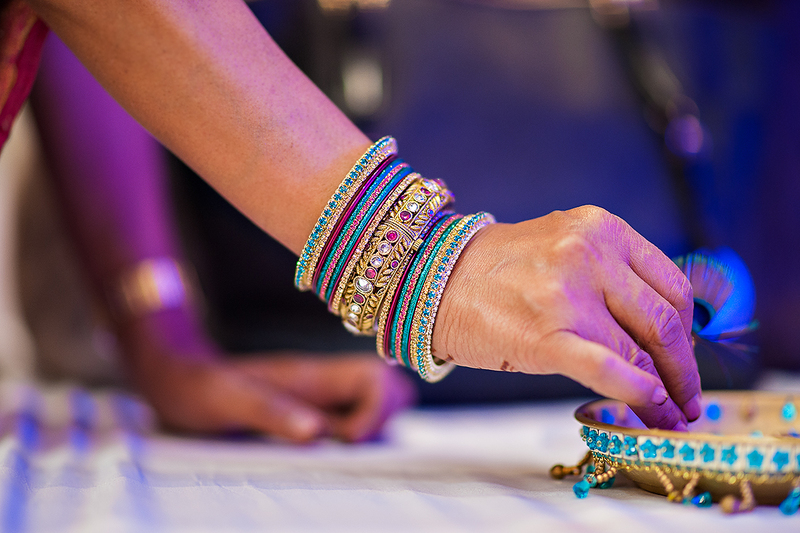 Sthumbh – the pillar of gem – is also Groom/bride at the ceremony, expressing the sign of good luck and wealth. 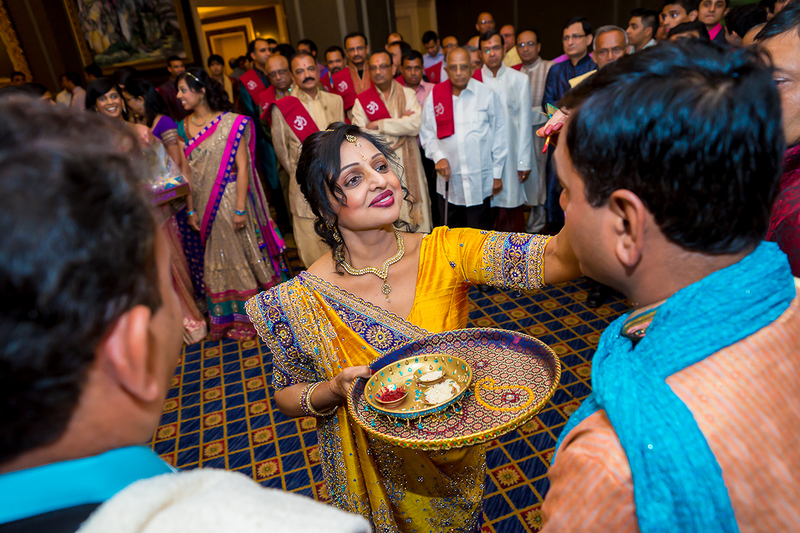 The end of the Satak ceremony, the groom/birde mother’s brothers and sister-in-laws (the mamas and mamis) along with other relatives bring the Moshaal, the special wedding dresses – the Panetar for the bride and the wedding suit for the groom – together with clothing for the members of the family.